Good things change, even the USS Enterprise NCC 1701 5 year mission doesn't last as confirmed by Deadline. Add to this hellulva cosmic explosion, director S.J. 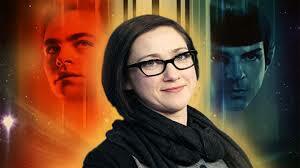 Clarkson (Star Trek's second last hopeful for Star Trek4) who beamed away to direct HBO's Game of Thrones. So what in red Vulcan is going on? IO9 reports Paramount Pictures had no comment to make about Star Trek 4 which might be shelved. Conversely IGN raises interesting points about "the troubled Star Trek 4" stalemate stating the movie is reportedly cancelled. 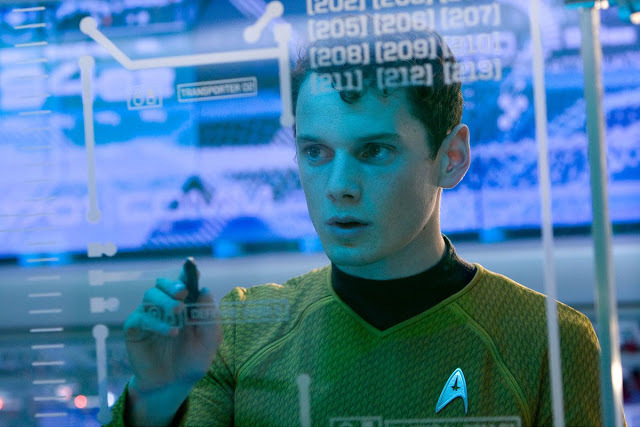 J.J. Abrams said Anton Yelchin's character "Pavel Chekov" would not be recast for the fourth film. Set against a budget of $185 million ST Beyond's reboot grossed $343 million worldwide. Some say these numbers are disappointing but I believe deciding how to solve Star Trek's problems is a bit like deciding which part of your brain you want amputated. Lets look at it this way, the starship USS Enterprise NCC 1701 is in dry-dock and the crew supposed to operate the ship some say, all want pay hikes. 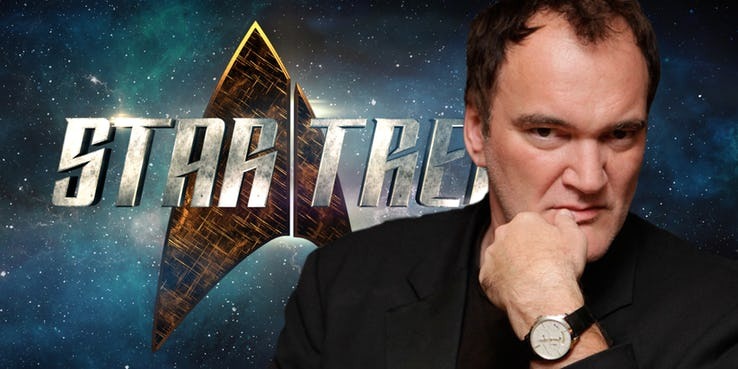 There is hope on the horizon, Quentin Tarantino's Star Trek could still happen if the R-Rated classification changes. Should studio Paramount Pictures, replace the crew of the USS ENTERPRISE NCC 1701? IS IT TIME FOR PARAMOUNT TO SEARCH FOR A YOUNGER CHEAPER CREW? How would Quentin Tarantino's Star Trek play out under Captain Kirk's (Kelvin Timeline) USS Enterprise 1701 and her crew? B: No! No! Never, Never, we want all out War! - Klingons never surrender and never trust a Romulan. The Vulcans have an axe to grind with their most sacred holy temples of Amonak, T'Panit and Spocks Mount Seleya now blown to spacedust. What do you think Tarantino will do? 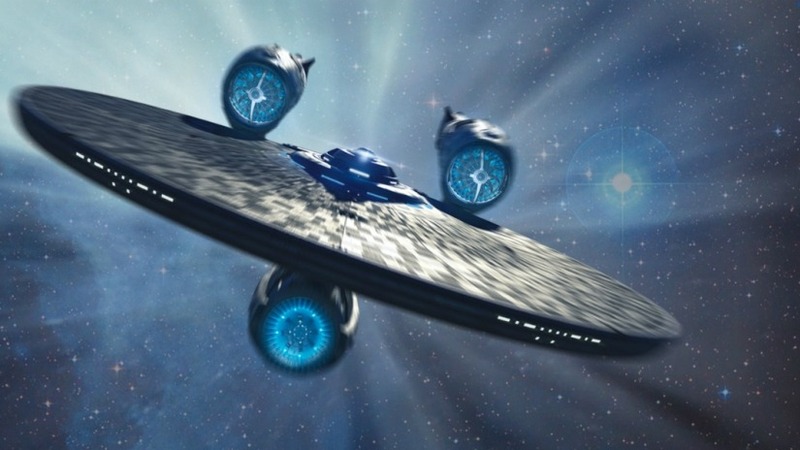 Who will Paramount Pictures get to direct Star Trek 4? Who do want to see holding the directorial reigns? 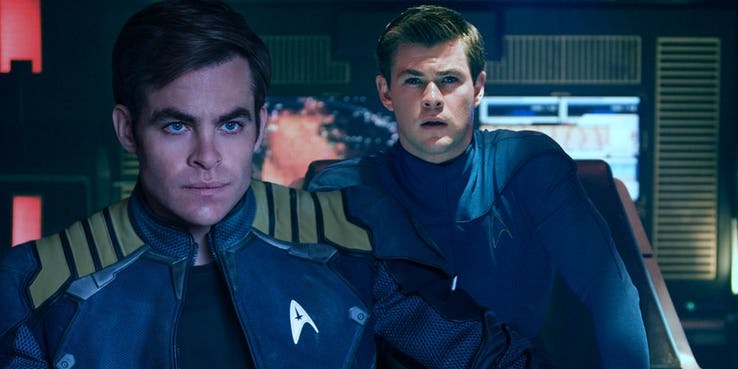 Would you go to a R-Rated Star Trek movie? I'm disappointed. At this point, replacing the crew is out of the question and too soon. Tarantino directing always had me concerned, though. It would actually be appropriate for these films to end at three, prematurely, the way the original series ended at three, too, seasons. Maybe jumping ahead in time to a new crew? Sad. But maybe all parties just need some time before they come up with a better solution. If they want it to happen, it will. It just might not be as immediate as we would all like. I'm more enthused about the new Captain Picard series anyway. They haven't canceled that, have they? Quentin Tarantino? Oh Dear Lord, help us! I can't think right now.